According to The Wall Street Journal, Apple will use the sapphire crystal screens for some iPhone 6. The sapphire crystal is a very high temperature resistant material, corrosion and difficult to scratch. Currently, it is used by Apple to protect TouchID sensor and iSight, but the company wants to go further by using it to make screens. To this end, the group opened a factory in the United States in partnership with the company GT Advanced Technologies. The first screens sapphire crystal should be produced this month. However, not all models will be equipped not. Expensive to develop, only the iPhone 6 premium would be filled. Apple has invested $ 700 million. No one has ever invested so much money in the sapphire.The plant will produce twice as sapphire crystal that nearly 100 manufacturers worldwide. This new material is expected to reduce the number of damaged screens. Enough to satisfy the users. Apple's side, this should allow it to save on warranty costs. However, opt for this new material could be a risky bet. Indeed, sapphire is very resistant depending on its thickness and its cutting. It remains, to see if this will use more. 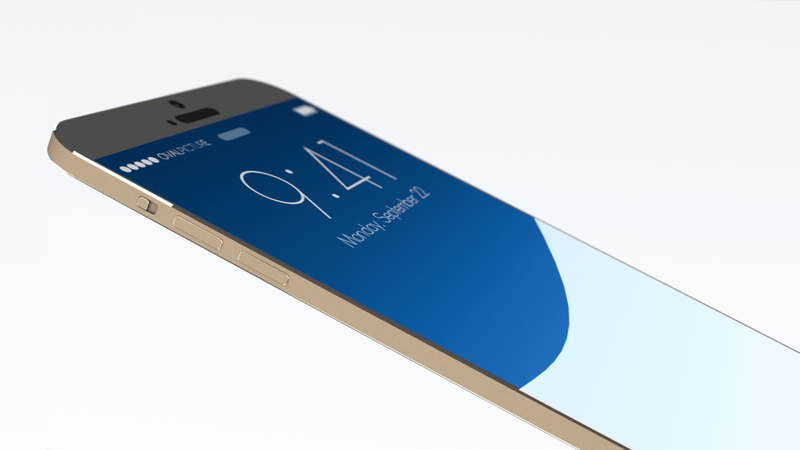 Not to mention that the production of these new screens could delay release date of iPhone 6.